Expansive views of the Puget Sound and beautiful Mt. Rainier were just a few of the perks that Hoppet Design & Construction of Gig Harbor, Wash., was charged with optimizing when the contractor known for custom creations was called into action for one Gig Harbor, Wash., family. The project required tearing down an existing home and building a new one that could maximize the more than 180 degrees of unique visuals. With the location’s hill-top setting offering unobstructed views, building plans called for 34 windows and four patio doors. The project’s design team wanted to frame these views using wood. 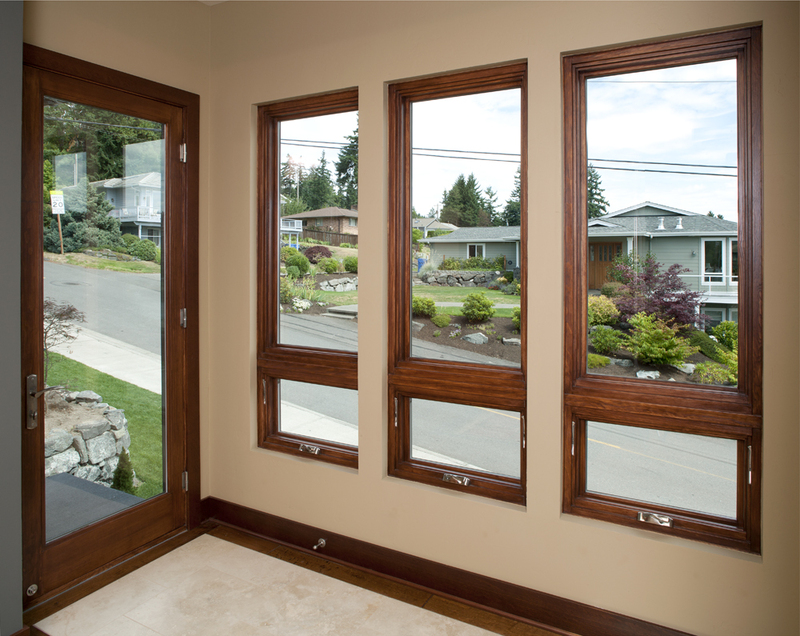 However, because of the demanding Paciﬁc Northwest weather, the challenge became ﬁnding wood windows and doors that could provide the durability and beauty needed while at the right price. 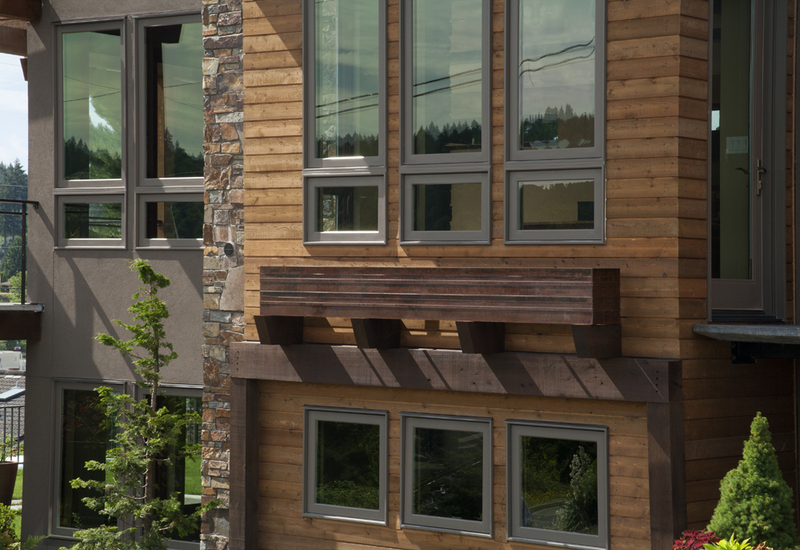 The design team chose Essence Series® windows and doors from Milgard. 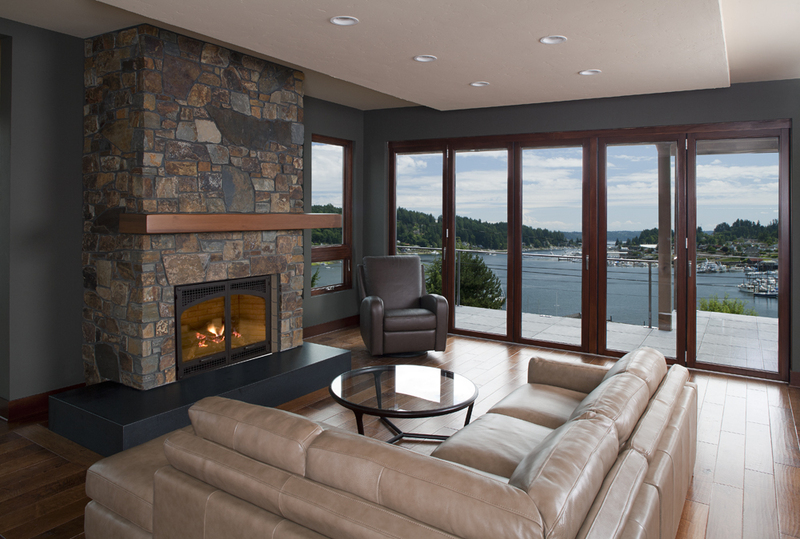 The new wood and ﬁberglass series offered a natural wood interior and ﬁberglass exterior. This combination, along with a range of colors, sizes, and styles, was exactly what the team was looking for. 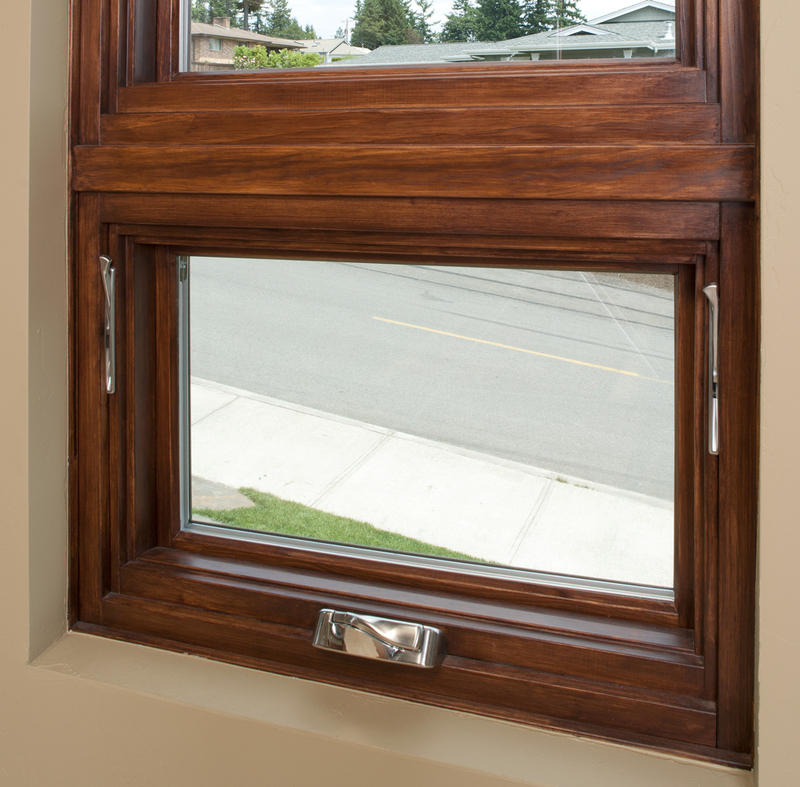 And because Essence Series was priced below most wood windows, it became an even more attractive choice. 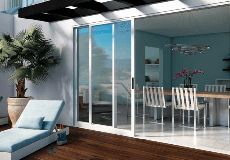 Milgard Products Used: Essence Series windows and patio doors.